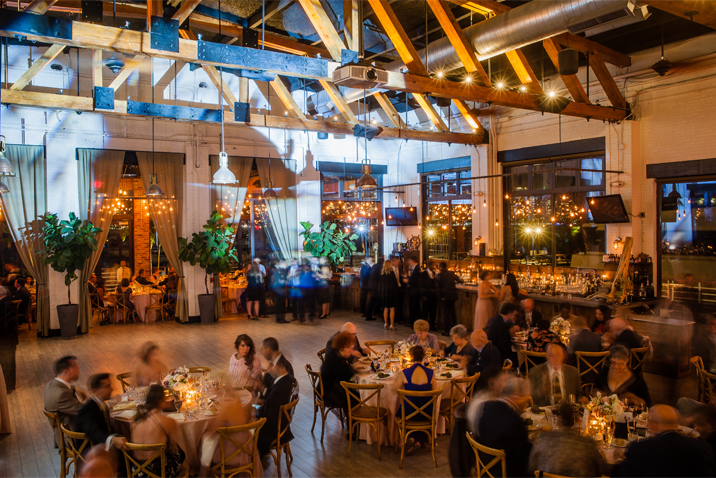 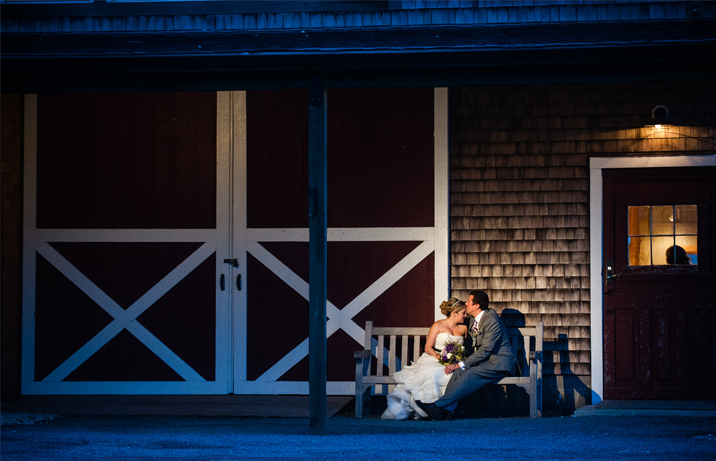 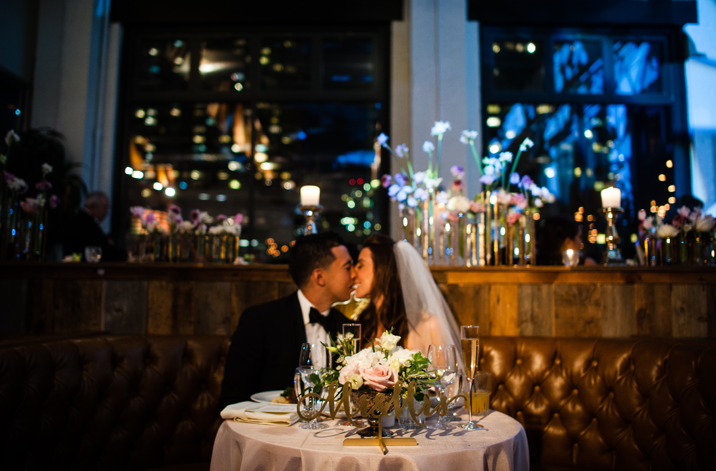 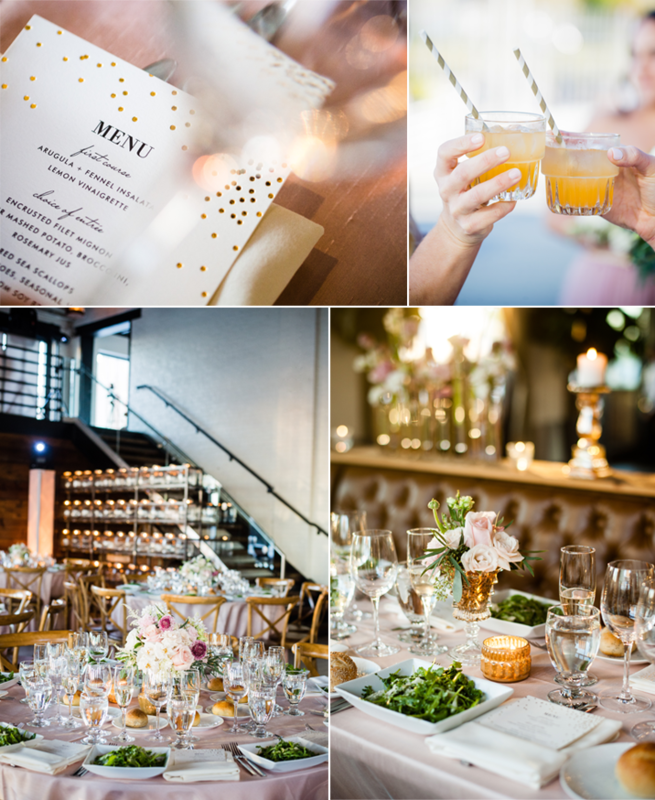 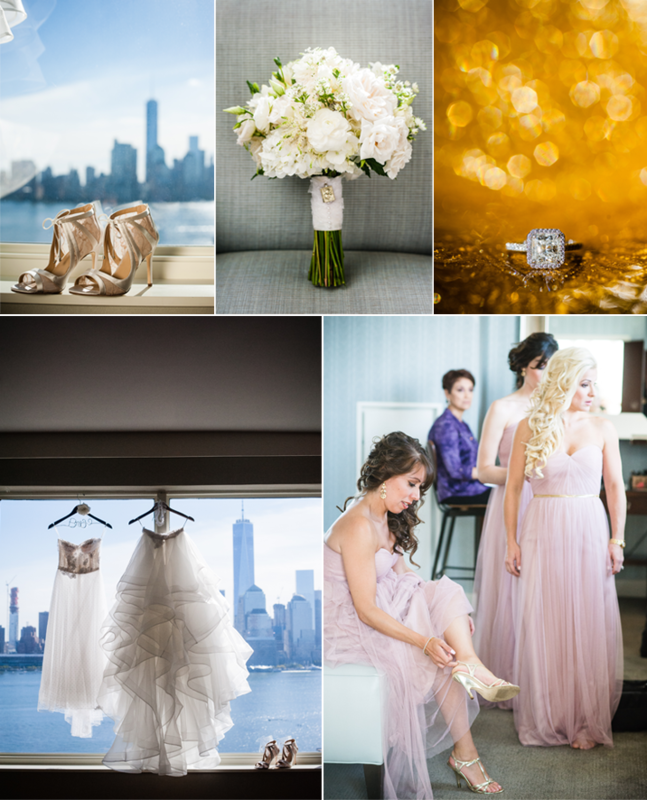 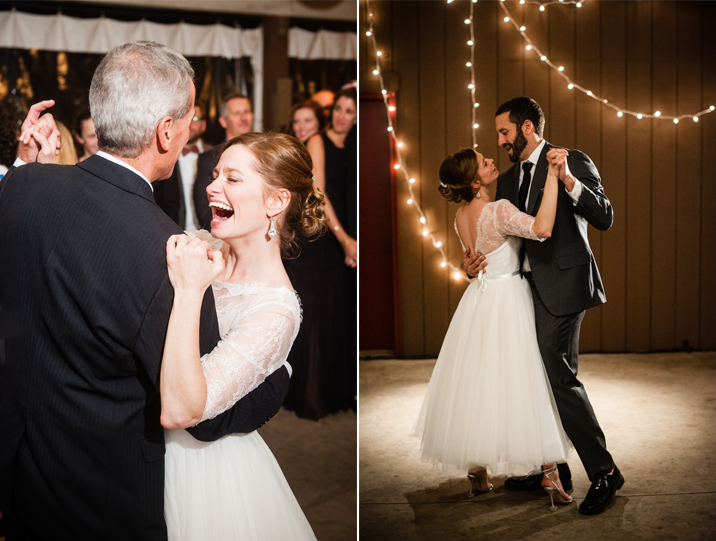 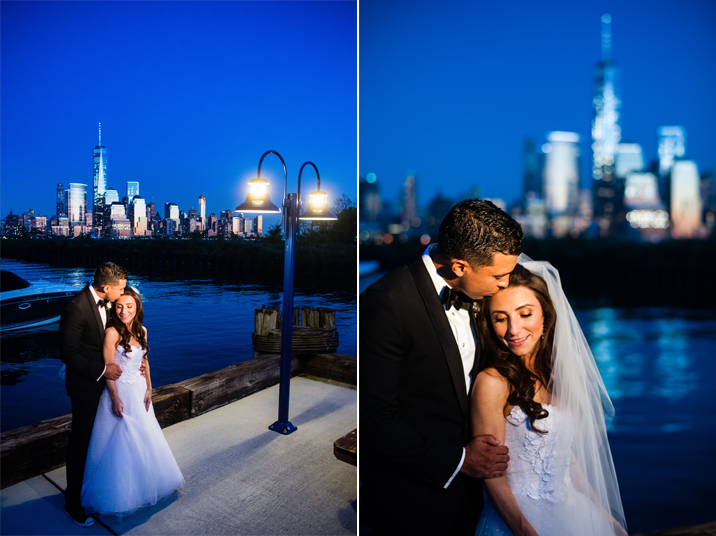 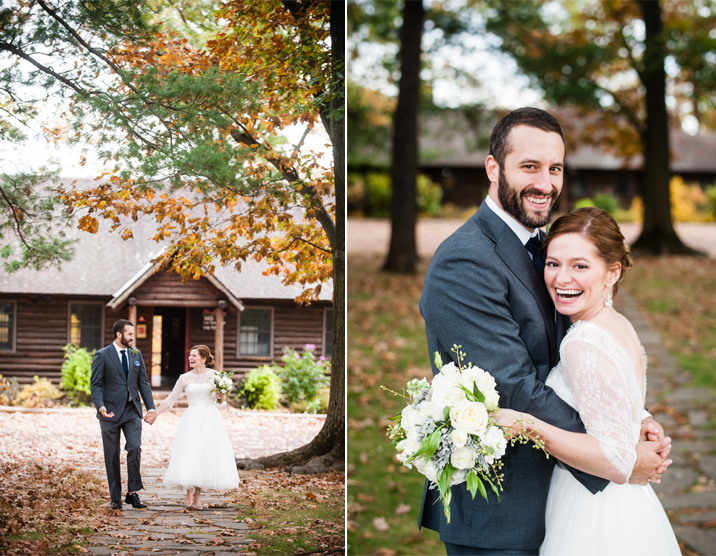 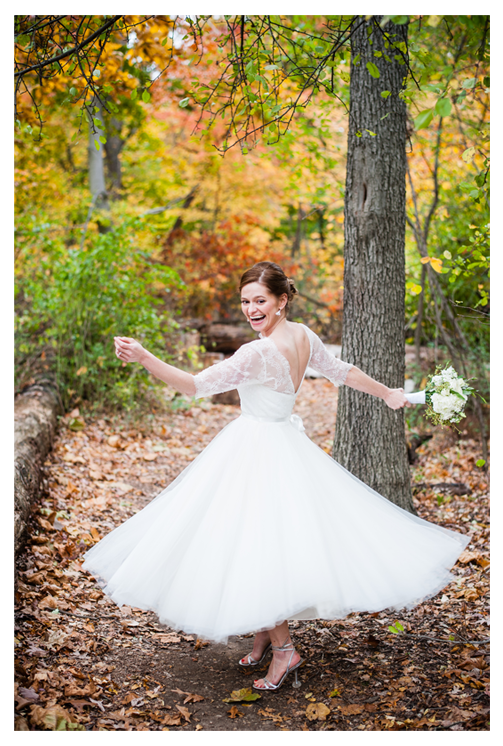 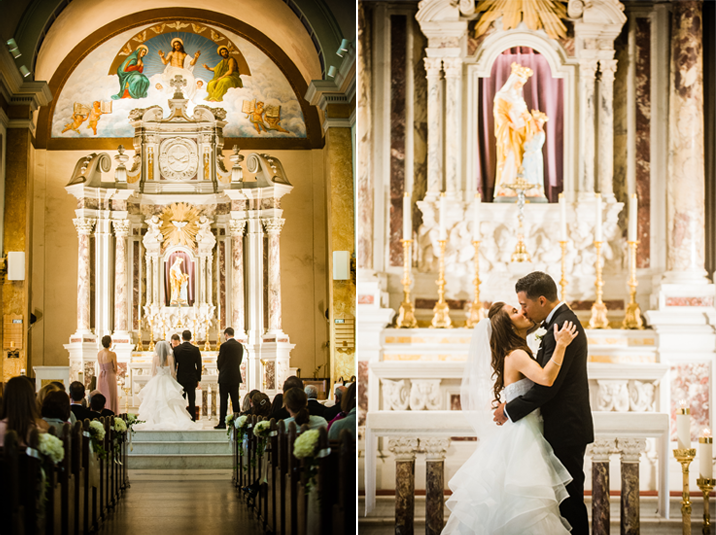 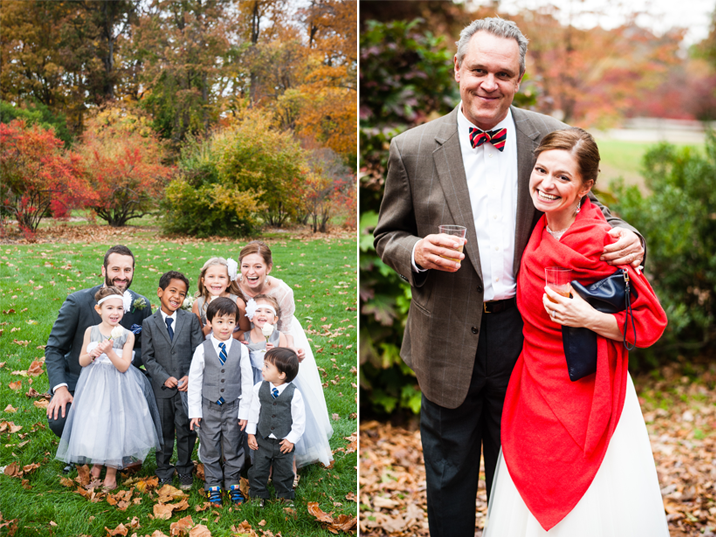 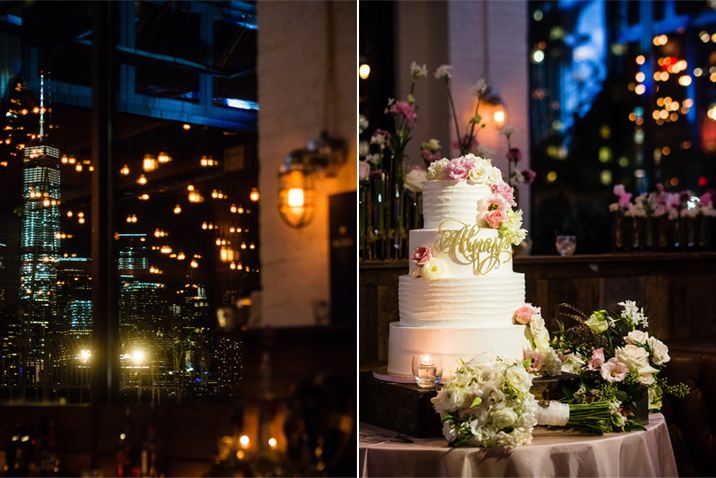 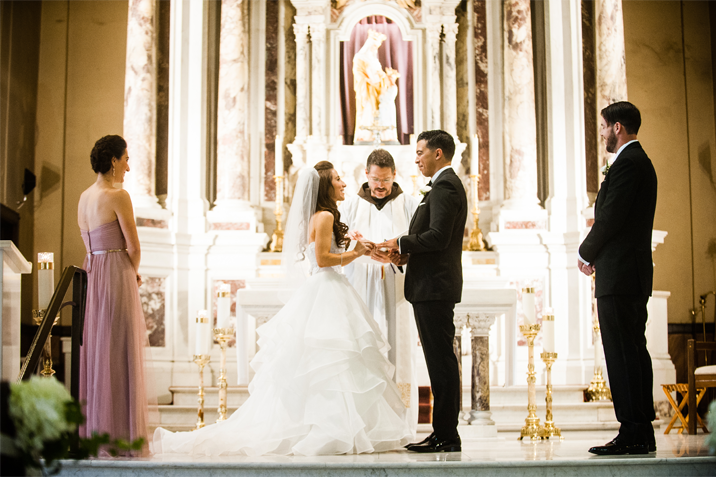 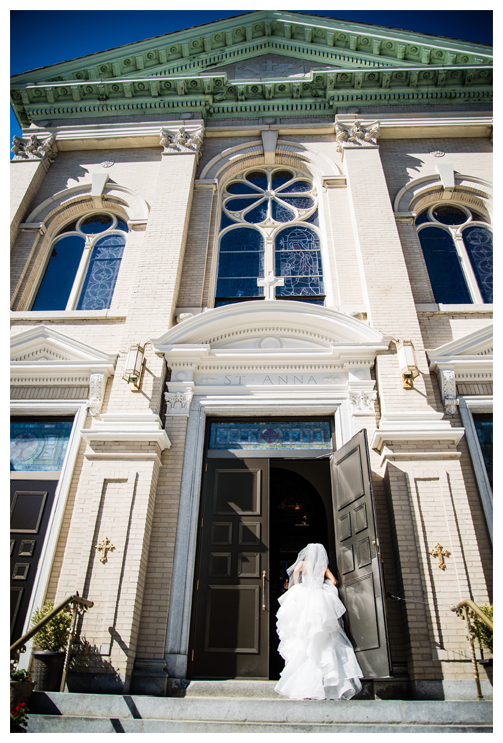 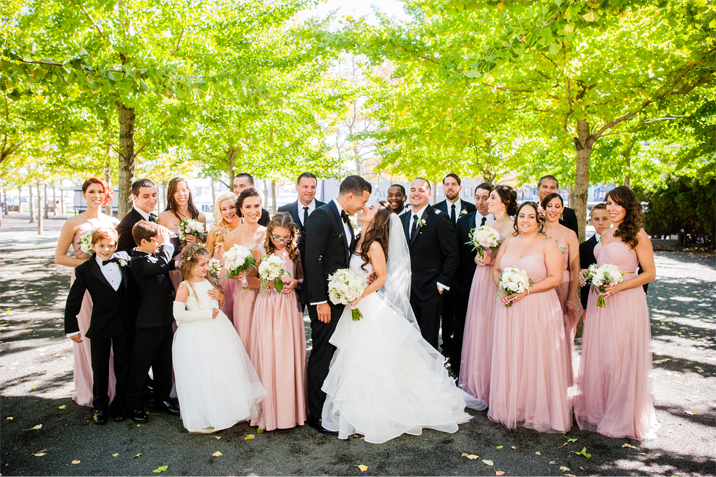 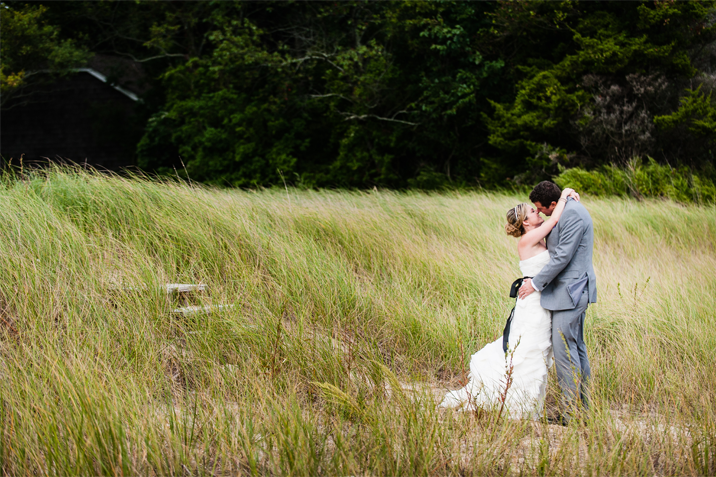 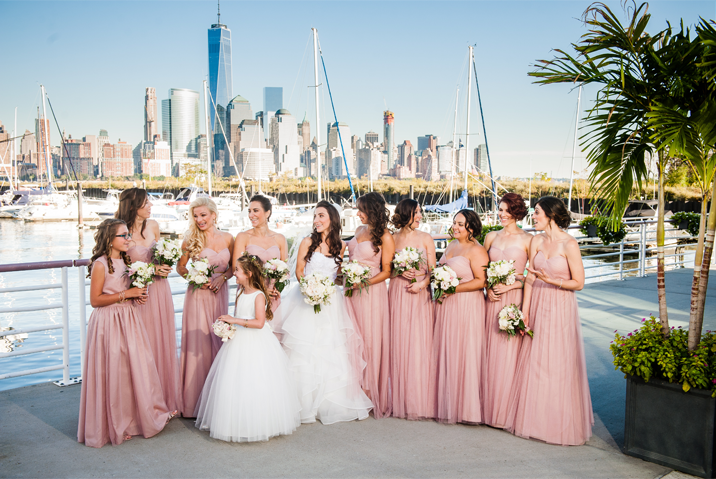 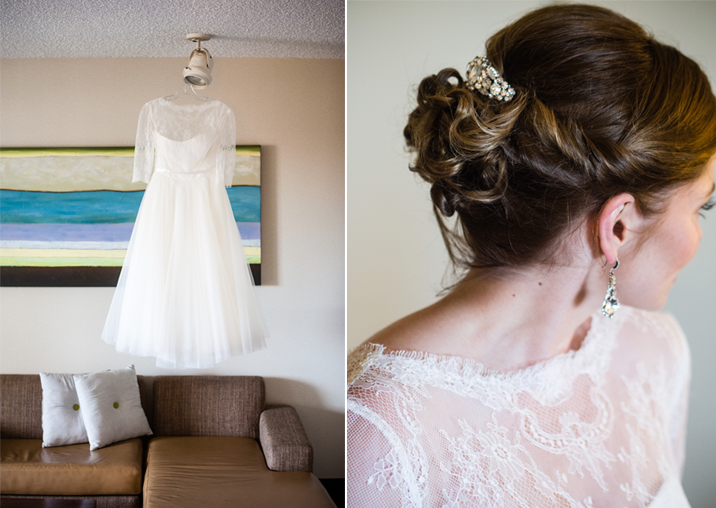 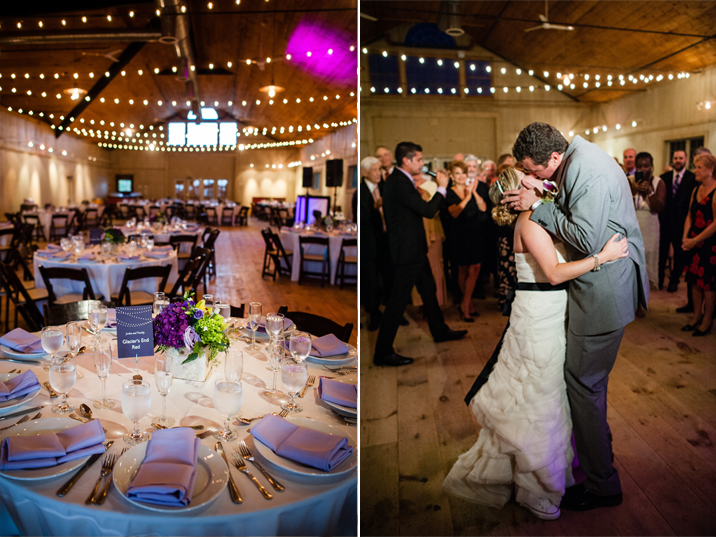 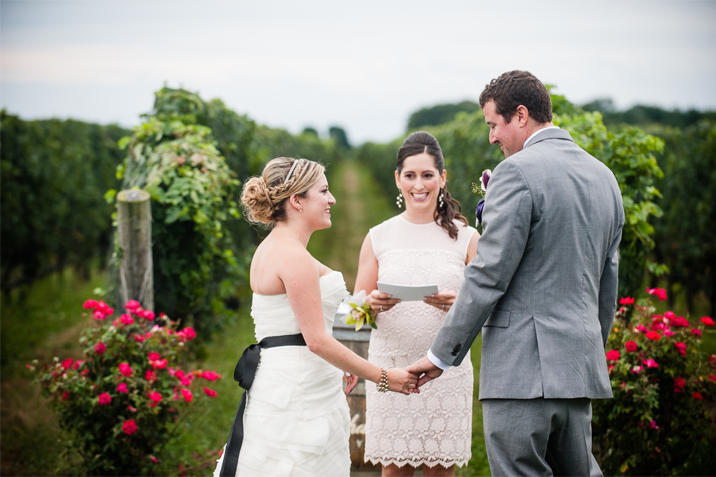 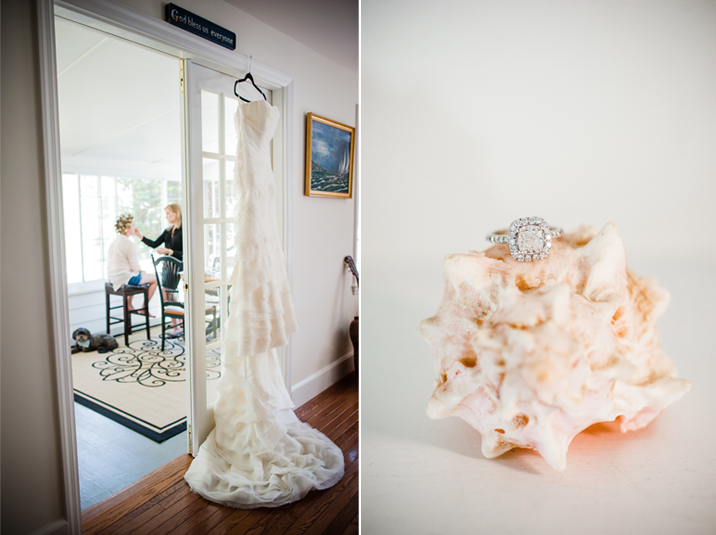 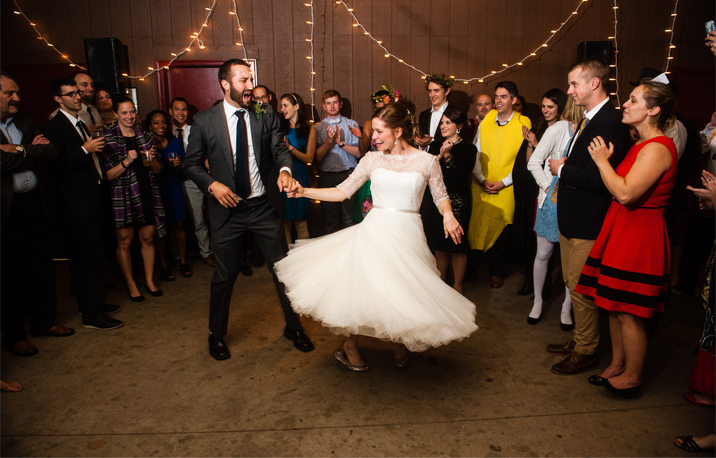 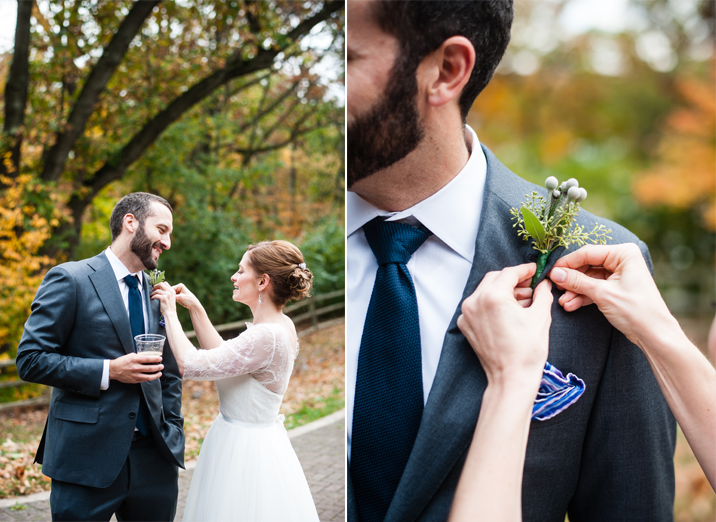 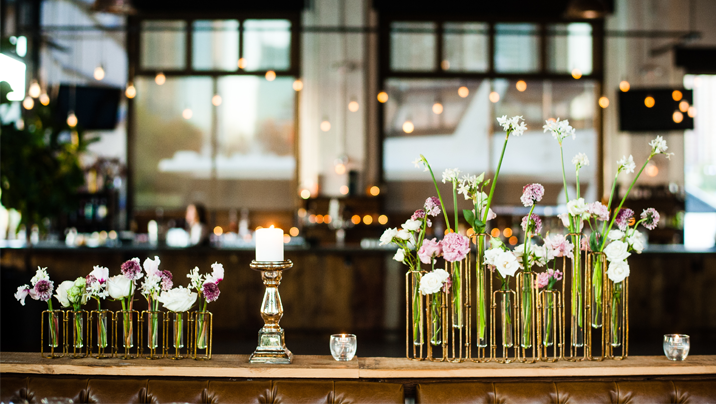 Giselle & John put together one of the most thematic weddings we've ever seen! 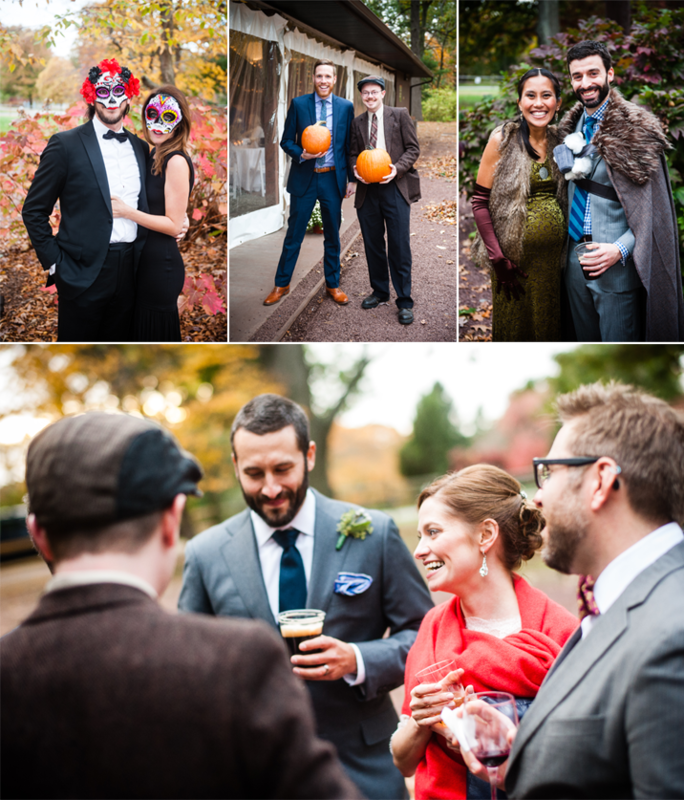 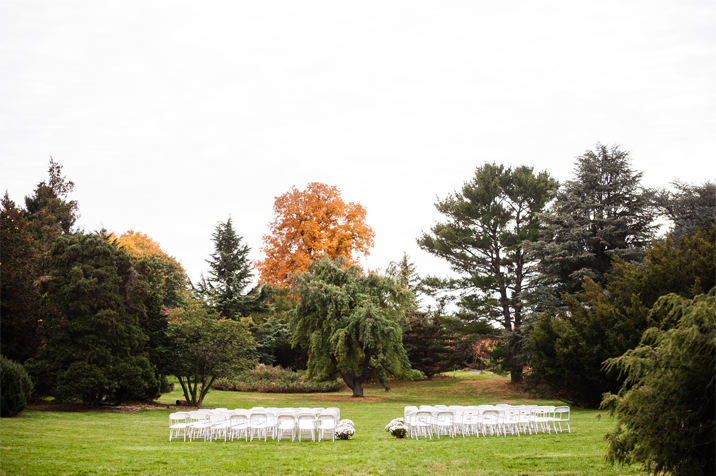 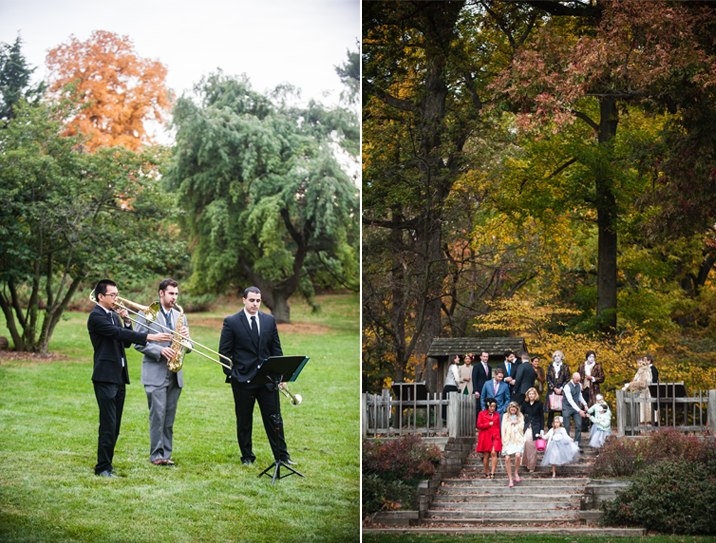 The celebration took place at Rutgers Gardens on Halloween. 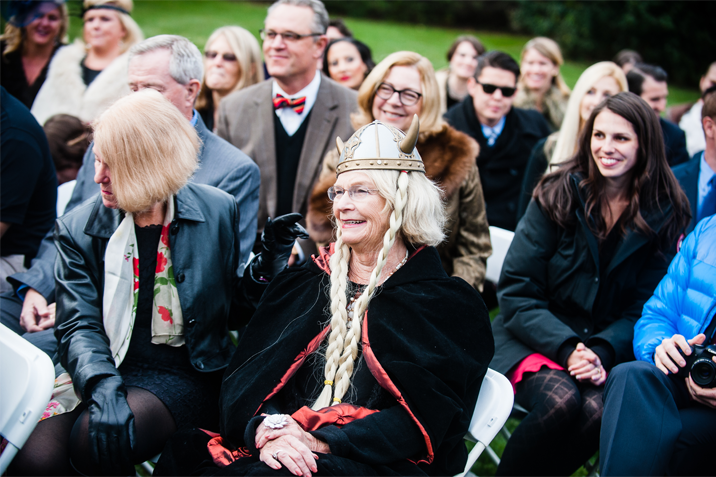 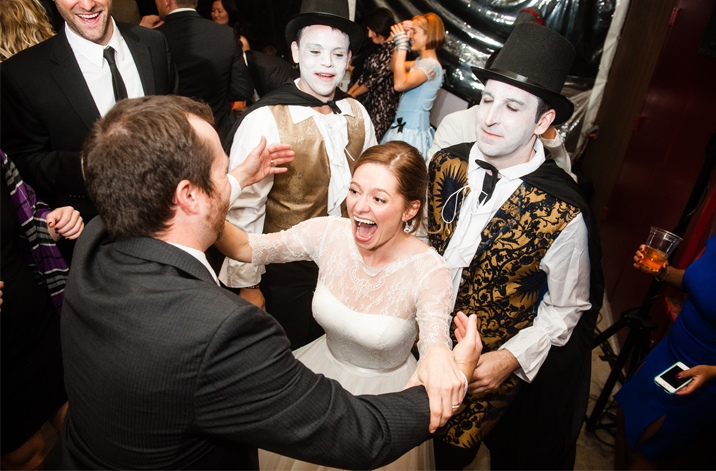 In the spirit of the holiday, the couple asked all of their guests to dress up as literary characters. 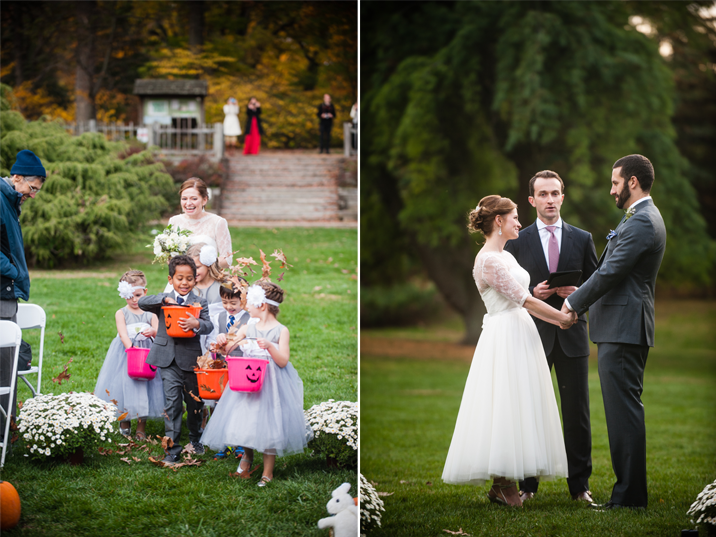 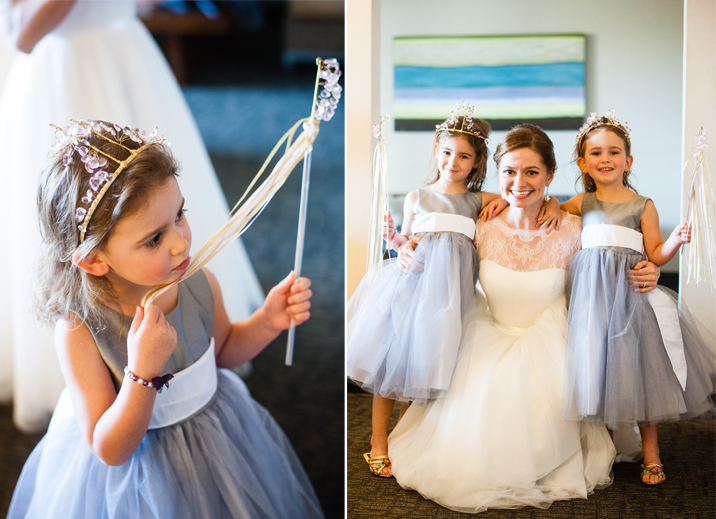 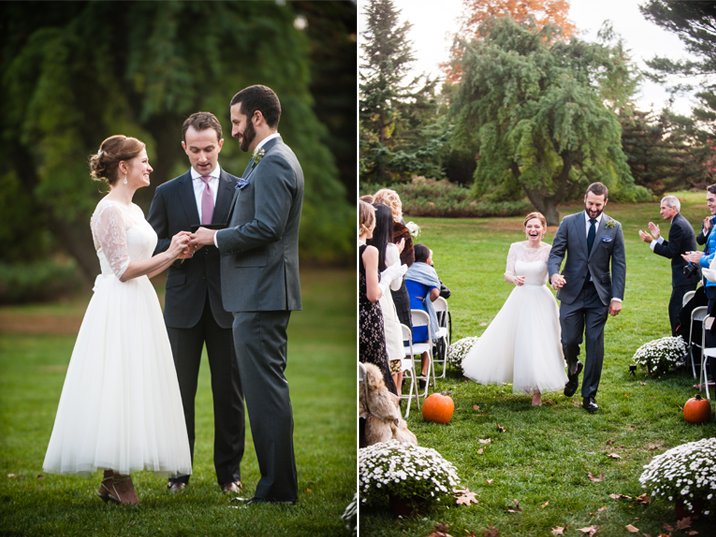 The ring bearers and flower girls played along as well sprinkling fall foliage from their trick-or-treat buckets as they walked down the aisle. 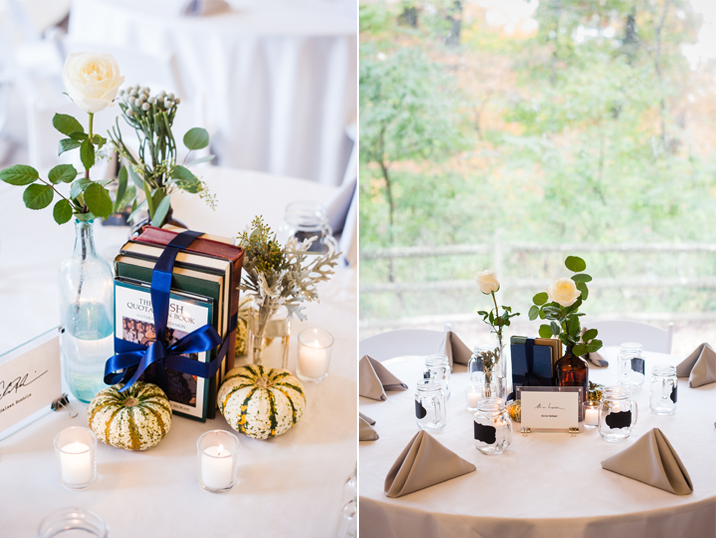 The theme was carried across to the dinner tables which were decorated with ribbon wrapped books, white pumpkins & roses. 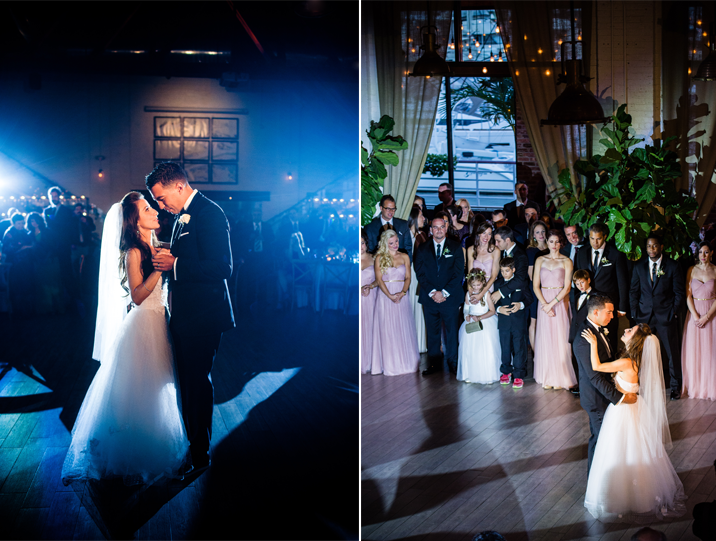 If the perfect decor wasn't enough John & Giselle brought amazing energy to the day, lit up with joy and excitement to become husband & wife. 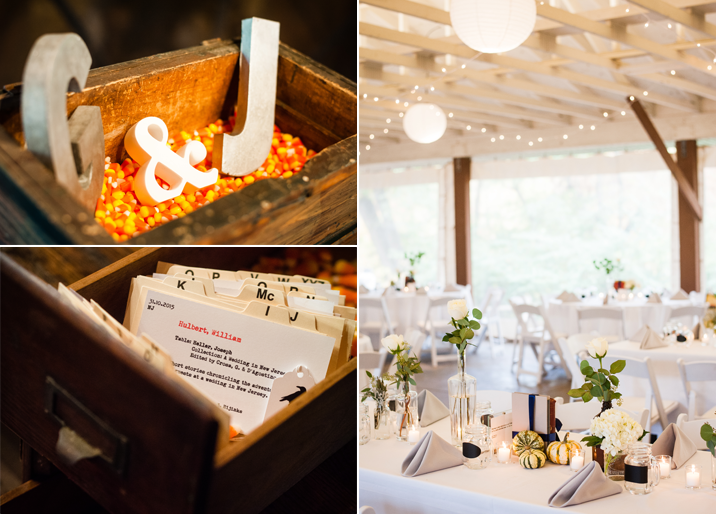 When planning your dream wedding it feels like you finally have control over every aspect then comes the wedding day and something unforeseen happens! 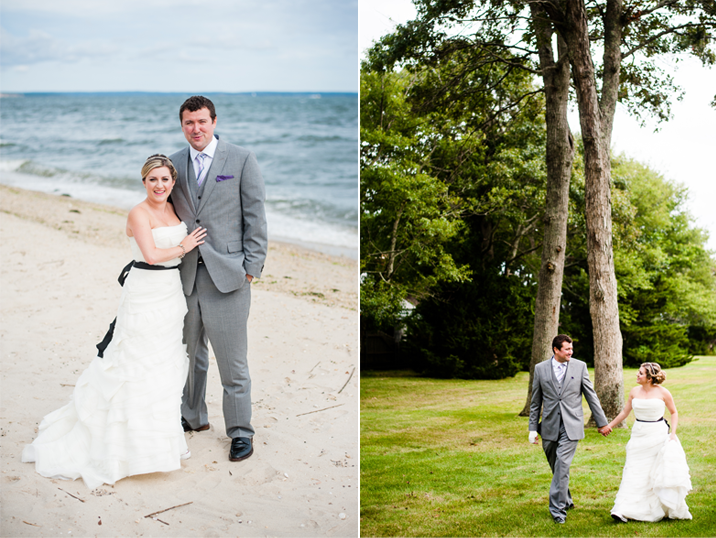 For Jordan & Tim it was a broken arm and the cloudy rainy weather. 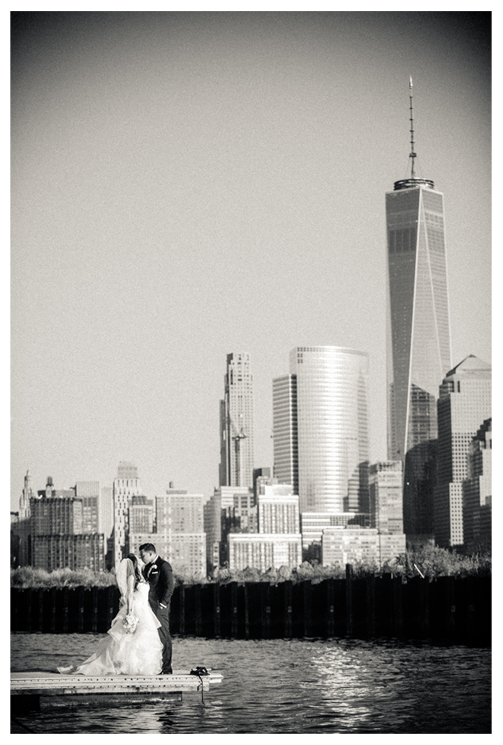 Instead of despairing the couple embraced it all. 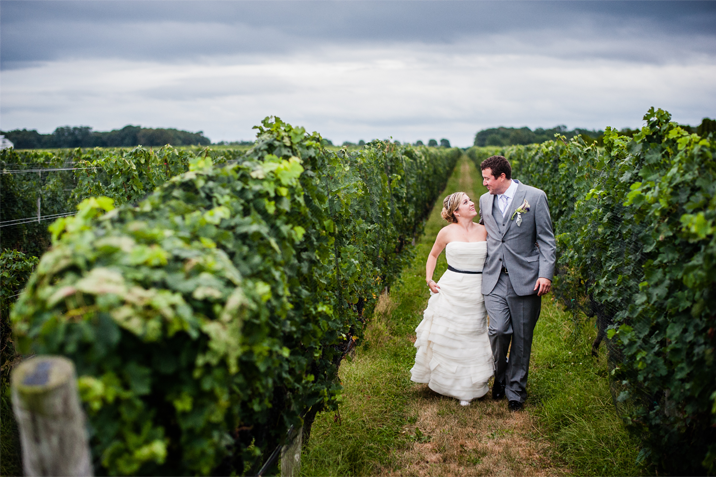 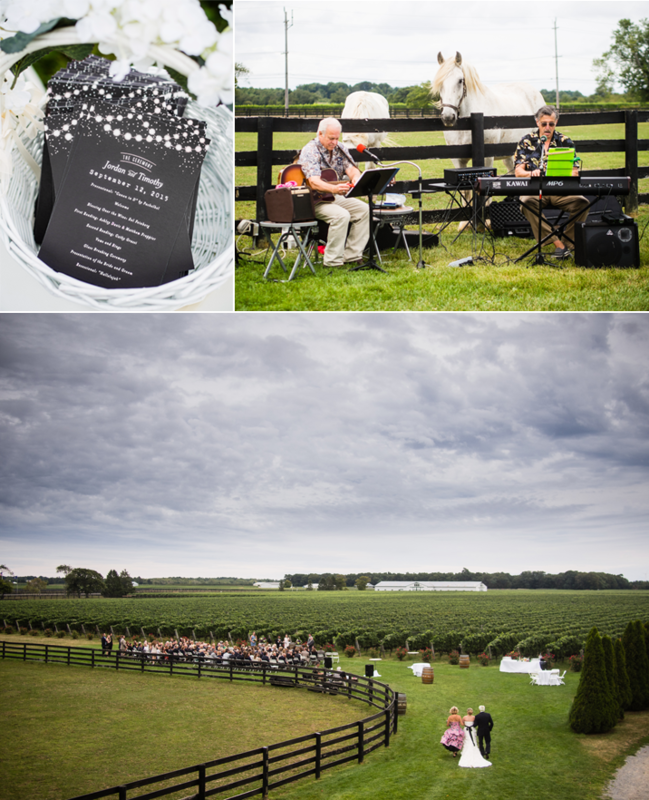 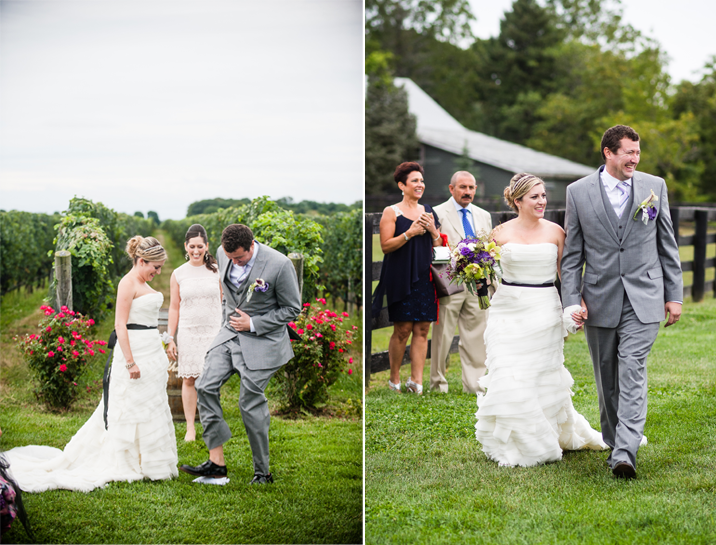 The rain clouds created a stunning atmosphere for the ceremony by the vines and Jordan completely forgot about the injury because he was having such an amazing time. 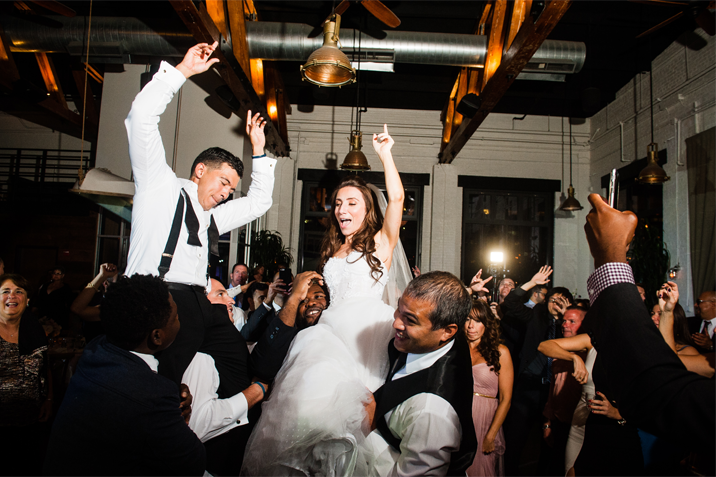 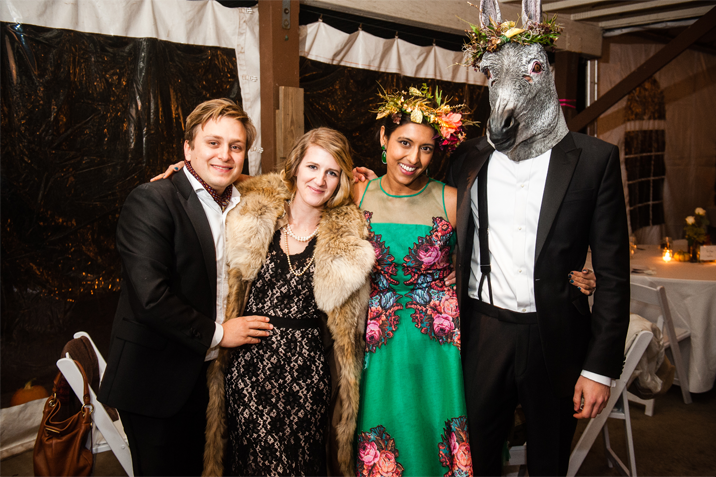 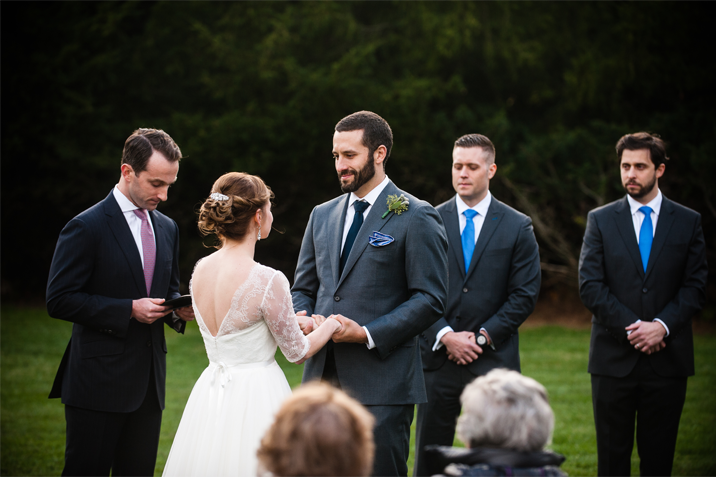 It made the event that much more unique and memorable for the newlyweds and their guests.